Comedian Jon Steinberg has been flooring audiences across North America for over a decade with his unique and twisted view of the world. 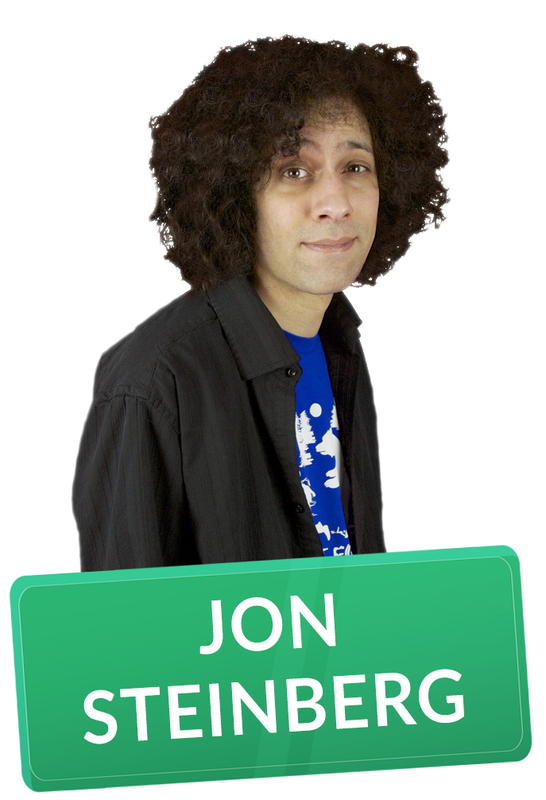 A constant professional, Jon has appeared at major festivals including the Halifax and Winnipeg Comedy Festival as well the prestigious Just For Laughs Festival in Montreal. Jon has also appeared on television shows such as “Spun Out”, “Really Me”, and Global TV’s medical drama Remedy. Jons comedy album “Between Me and the Wall” can be heard on Sirius XM, and is available for download online. For more on Jon Steinberg please visit www.Jon-Steinberg.com.